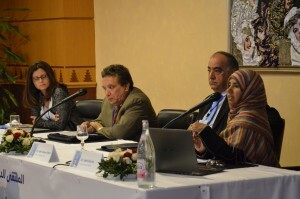 In October 2014, AREACORE hosted the conference “Social Media in a Changing Media Enviroment: Lessons from the Arab World” in Tunis, Tunesia. 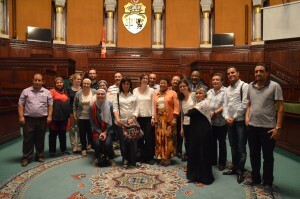 Almost 40 Scholars from a dozen countries participated and discussed a wide range of important and relevant questions surrounding Social Media and the Arab Spring. 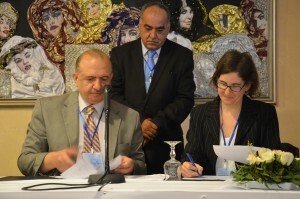 The beginning of 2011 was marked by the considerable contribution of the new social media in mobilizing and rallying Arab streets, and in inducing changes in the political, social, educational, media and other sectors. While conventional media had long been mirrors reflecting the marginal role played by recipient audiences as consumers not participants or active players, new media was able to enforce new debating, exchange and participation opportunities by offering people broader windows to look for information and the right to contribute to communication operations, and by making the virtual space an alternative to the conventional public space. Social networks, blogs, video-sharing websites and satellite channels that have chosen to stream on the Internet have enforced another type of social freedoms and one of individuals’ and groups’ right for free communication. 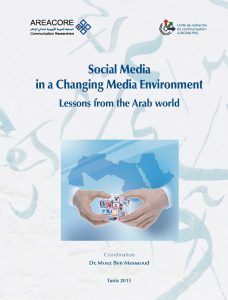 In particular in the Arab world, social media has played a tremendous role in the political awakening marked by the Arab spring. 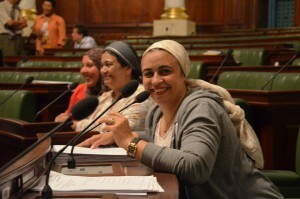 Arab media discourse is still disturbed and anxious in dealing with the impact of the new media on culture and innovation. On the one hand, this discourse looks at Arab users as being active and engaged in “alternative media” reflecting a new culture based on freedom, diversity, and creativity; on the other hand, it considers them victims of new powers subjugating the online space. In this context, some believe that the widespread use of technology in media, education and other institutions does not necessarily reflect their development or the emergence of efficient manpower. Similarly, the development of new social, political and cultural trends does not mean they are shared by all societies i.e. they are not universal. 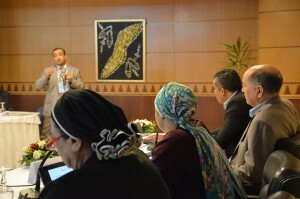 The conference concluded with a round table, where improvements on research methodologies on social media were discussed. 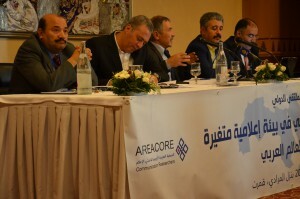 The conference was organized by the Institute for Press and Media Studies at La Menouba University in Tunis as part of the AREACORE project funded by the DAAD.